Since the age of 15, Kelly has enjoyed a wholesome unadulterated love relationship with photography; it only became adulterated in 2001 when she took her talents to Maxim. After climbing the ranks within the magazine’s web site, she was promoted to the dual role of Photo Editor and Staff photographer, a distinction she enjoyed for years at Hearst Digital Media. As Photo Director, Kelly created original photography for online brands including ELLE, ELLE Accessories Magazine, ELLE Decor, Esquire, Harper’s Bazaar, House Beautiful, Marie Claire, Town & Country and Veranda. 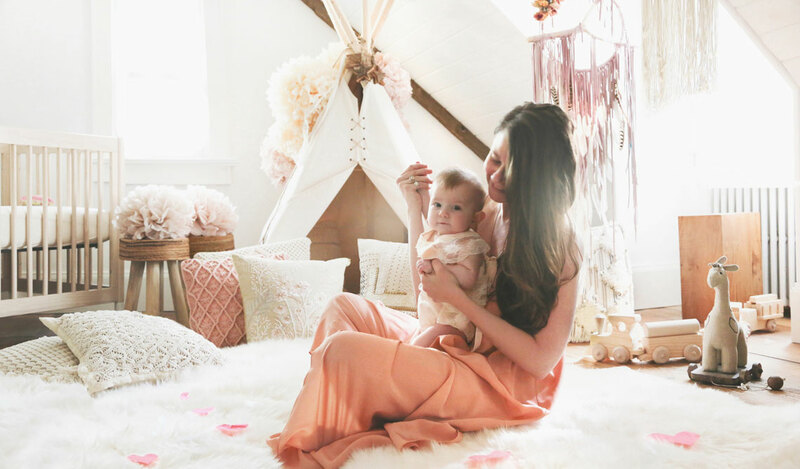 In 2011, Kelly created the popular website, THE GLOW, which gives a glimpse into the world of inspiring and fashionable moms with a focus on personal style and home decor. Kelly is the site's co-founder and sole photographer. THE GLOW book: An Inspiring Guide to Stylish Motherhood, released by Abrams in spring 2014, is Kelly’s first published photography book and is sold worldwide. Whether her subject is a mother with her children, a foreign model or a national park, Kelly’s photography blends intimacy with a measure of artistry, as well as an undying willingness to experiment outside boundaries long define. Her aesthetic, combined with a playful atmosphere she promotes on set, has won her praise of readers and colleagues and the gratitude of her subjects, whom she invariably ends up counting as her friends. Kelly graduated with a Bachelor of Fine Arts degree in photography from the School of Visual Arts in New York City. She now residents in Westchester County, NY with her Husband, Anthony and their Daughter, Ella.